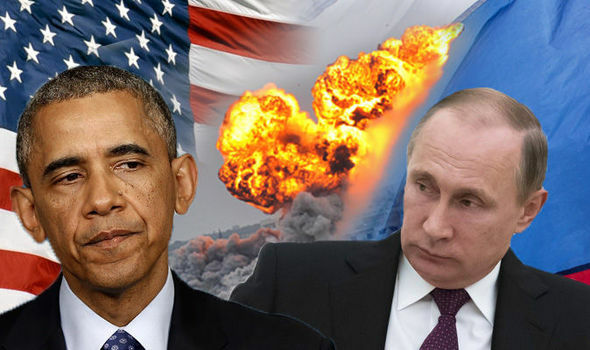 The Ministry of Defense (MoD) is reporting today that the Obama regime has been left “in a state of shock” after President Putin, yesterday, ordered Aerospace Forces to cease combat operations and leave the Syrian region of the Levant War Zone after a peace agreement was reached with anti-government forces fighting the government of that embattled Middle Eastern nation—and which just two hours ago the first Federation Su-24 bombers returned home. 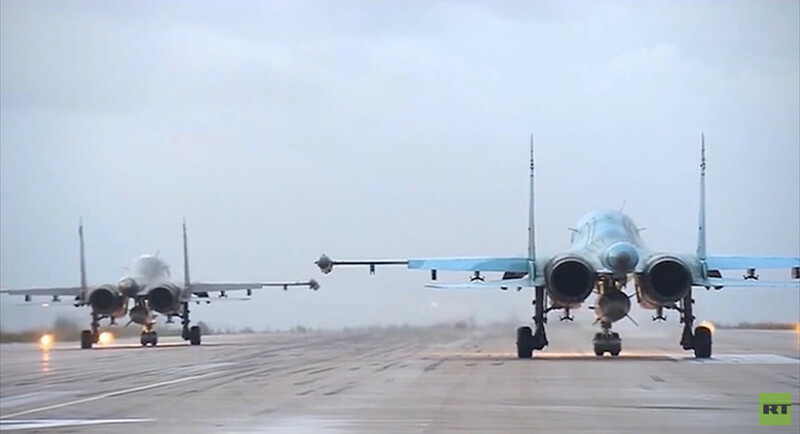 According to this report, President Putin, on 30 September 2015, and for the first time in 24 years, issued an order authorizing combat operations to begin outside of Federation territory to defend the Syrian government against an array of American and Saudi Arabian supported terrorists groups seeking to overthrow it by force. After 6 months of continuous Aerospace Forces bombardments, this report continues, the remaining US-Saudi supported terrorist elements operating against the Syrian government, centered mainly in the Hama Province, negotiated a peace agreement thus enabling Federation forces to withdrawal and claim victory. 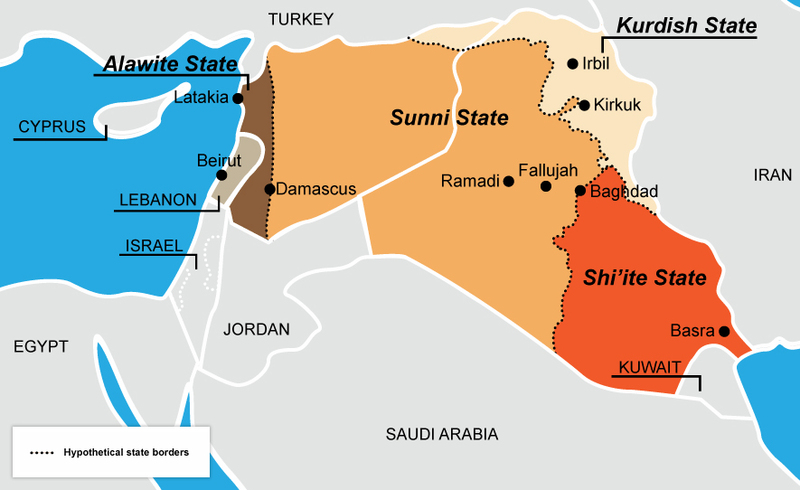 Though not exactly stated in this report, but its strongly eluding towards, is that the Syrian and Iraqi governments have agreed to a de facto division (partition) of their countries, with the Kurdish peoples being allowed to establish a “homeland” zone next to the Turkish border (which in the future will be merged with its Iraqi counterpart), and the Sunni controlled eastern regions, now controlled by the Islamic State (ISIS/ISIL/Daesh), becoming a protectorate of the US and its coalition, and a Shiite homeland established in the eastern portion of present day Iraq. In order to “firmly establish” the integrity of the Syrian government from future attempts of violent overthrow by the Obama regime, this report says, President Putin has further ordered that the feared S-400 air defense system will remain there to protect that nations airspace, and that additional Federation forces stationed at the Khmeimim airbase in Latakia Province, and the base at the Port of Tartus, will remain there too. March 15, 2016 © EU and US all rights reserved. Permission to use this report in its entirety is granted under the condition it is linked back to its original source at WhatDoesItMean.Com. Freebase content licensed under CC-BY and GFDL.